Low foaming for PowerBoss scrubbers. Meets USDA performance standards for A-1. 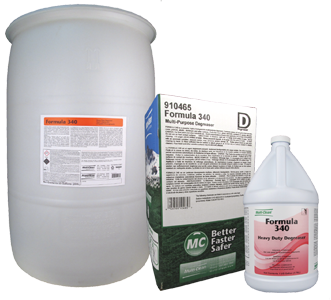 Use on concrete, epoxy and urethane floors.